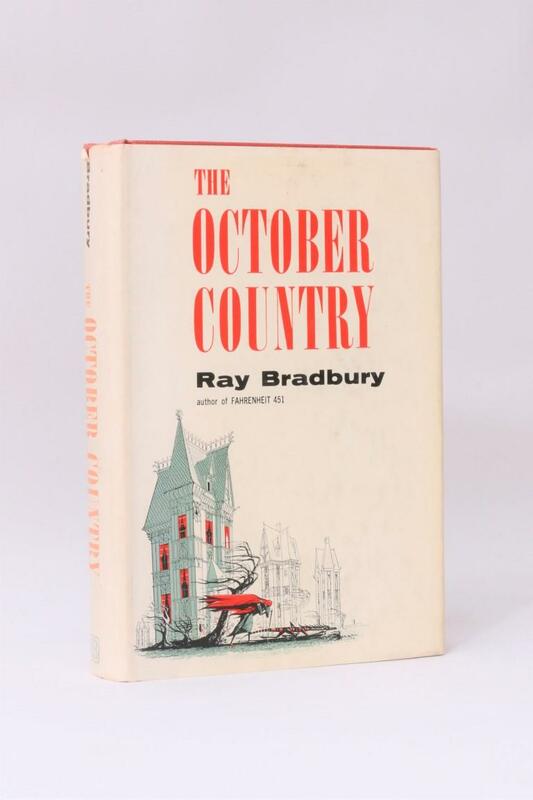 A selection of rare books, mostly first editions, by Ray Bradbury. Ray Bradbury - S is for Space - Rupert Hart-Davis, 1968, First Edition. Ray Bradbury - The Machineries of Joy - PS Publishing, 2010, Signed Limited Edition. 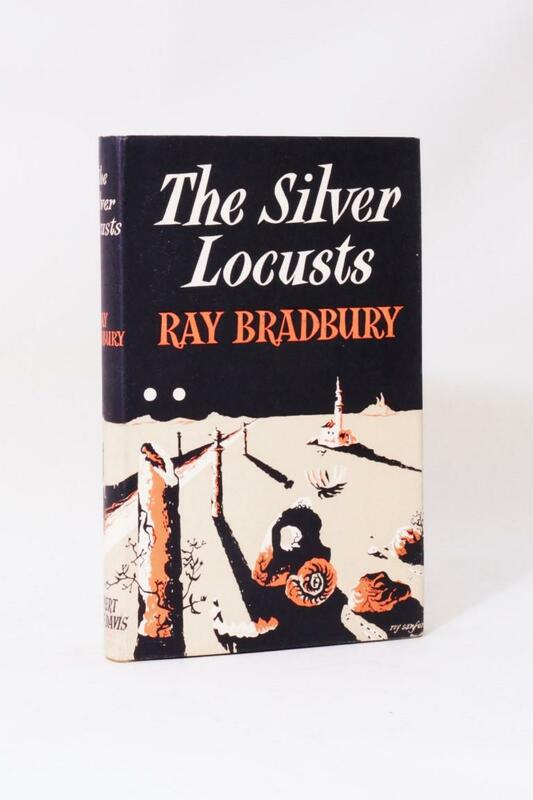 Ray Bradbury - The Silver Locusts - Rupert Hart-Davis, 1951, Signed First Edition. 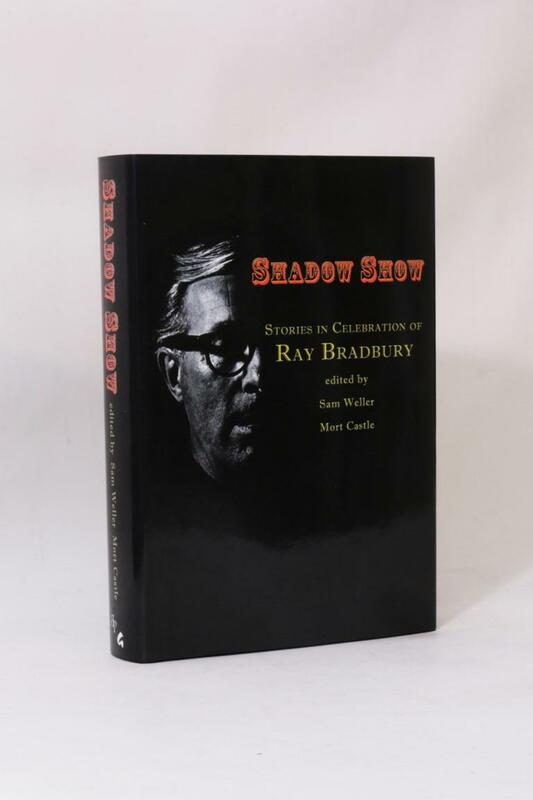 Sam Weller & Mort Castle - Shadow Show - Borderlands Press / Gauntlet Press, 2012, Signed Limited Edition.